In the chaotic times in which we live, we need new ideas, new ways of seeing, and new relationships to help us. 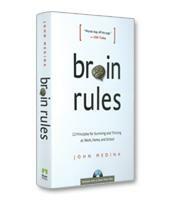 With the new discoveries in biology, chaos theory, and quantum physics, this new science offers this guidance. 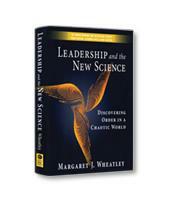 Management professor Margaret Wheatley describes in Leadership and the New Science, how the new science drastically changes our understanding of the world, and how it can teach us to live and work better together in these chaotic times. How non-linear networks and self-organizing systems flourish in the modern world. How relationships are what matters - even at the subatomic level. How life is a vast web of interconnections where cooperation and participation are required. How chaos and change lead to transformation.ness - starting today.